POSIBLE recently added the SHOPBOX feature, Maxicare, RCBC, and POSIBLE Wi-Fi to its comprehensive list of partners and services. 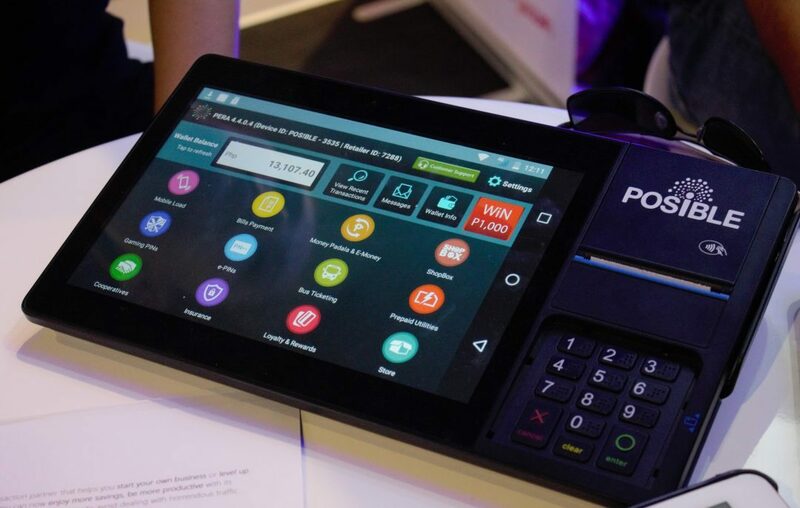 MANILA, PHILIPPINES – 29 March 2019 – POSIBLE, the country’s leading community digital transactions provider, announced its expanded partner providers as part of its on-going vision to empower the unbanked and underserved Filipinos. The fintech company formalized partnerships in the health, banking and telco sector through – Maxicare, RCBC, and Social Light Inc. (POSIBLE WIFI). For establishments that want to build customer loyalty, the POSIBLE WIFI is now also available. 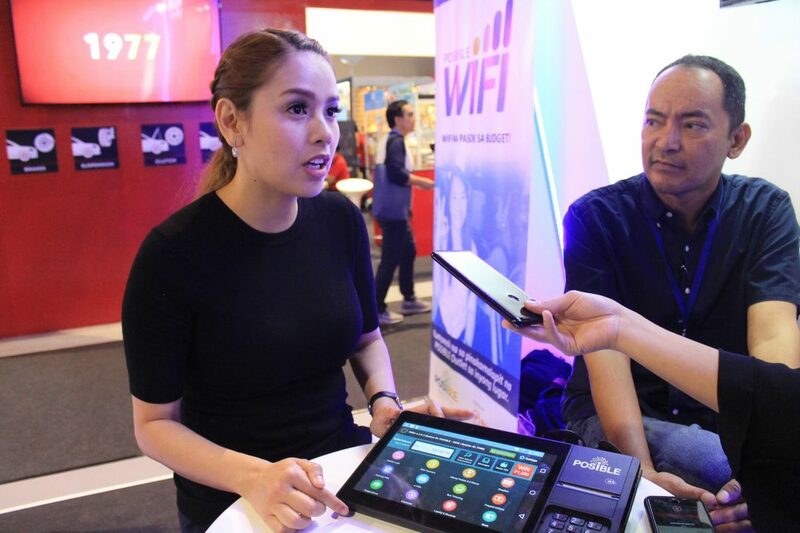 In partnership with Social Light, Inc., customers can avail of instant connectivity with an affordable, pre-paid WiFi connection. For Ka-POSIBLE retailers, this can bring additional revenue through WiFi vouchers sold. Ka-POSIBLE and mompreneur Neri Naig-Miranda, along with POSIBLE’s CEO JG Puzon, talks about the advantages of having an all-in-one business package. One-stop. More choices. Utmost convenience. “The convenience feature afforded by POSIBLE to the general public is unprecedented because we use an open platform. Because of our business model, customers find our offering highly beneficial because of our one-stop, all-in-one device in providing digital payment. While most payment solution providers offer the most popular service like remittance, mobile re-loading, and utilities, POSIBLE has more ”, adds Puzon. POSIBLE is a fintech and digital services provider based in Makati City that offers bills payment, money services, and mobile loading among others. It is one of the biggest Business-to-business-to-Consumer (B2b2C) networks in the country. To learn more about POSIBLE, visit their website at posible.net.